The Venice Japanese American Memorial Monument (VJAMM) sits on the northwest corner of Venice and Lincoln Boulevards. The 9′ 6″ tall solid black granite obelisk marks the spot where some 1,000 persons of Japanese ancestry from Venice, Santa Monica, and Malibu lined up with only what they could carry in April, 1942. Buses transported them directly to Manzanar. 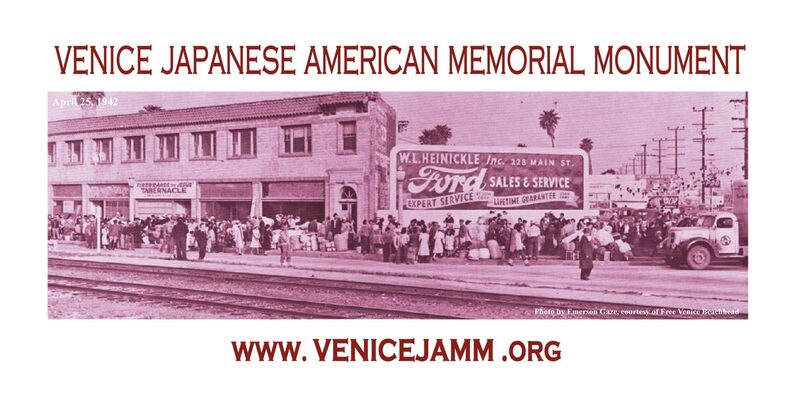 Save the date April 18th for the Venice Japanese American Memorial Monument Commemoration! 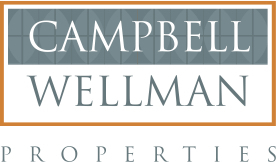 Here is a message from VJAMM’s Phyllis Hayashibara. 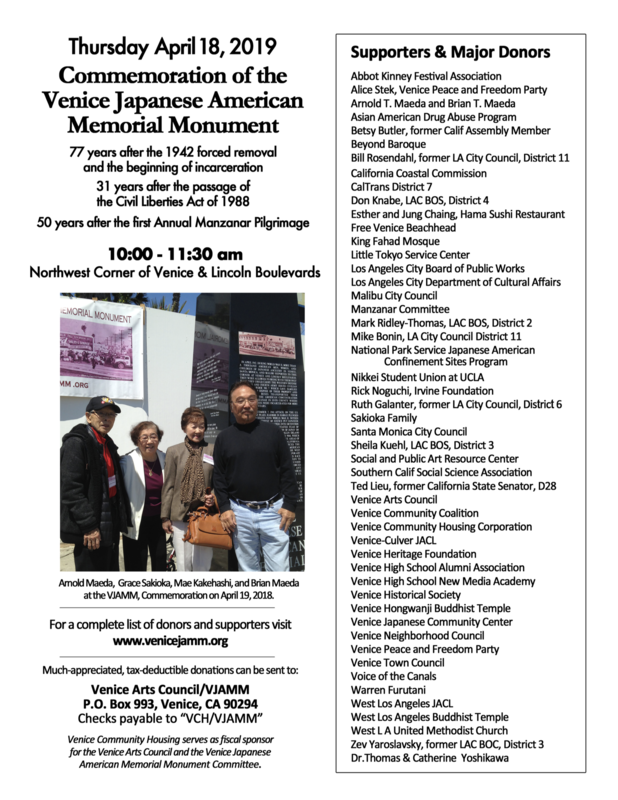 The Venice Japanese American Memorial Monument Committee is very pleased to announce its speakers for the VJAMM Commemoration on Thursday, April 18, 2019: Ann Burroughs, President and CEO of the Japanese American National Museum; Warren Furutani, community activist and Manzanar Pilgrimage pioneer; Dr. Mitch Maki, President and CEO of the Go For Broke National Education Center; and Ken Seino Kataoka. 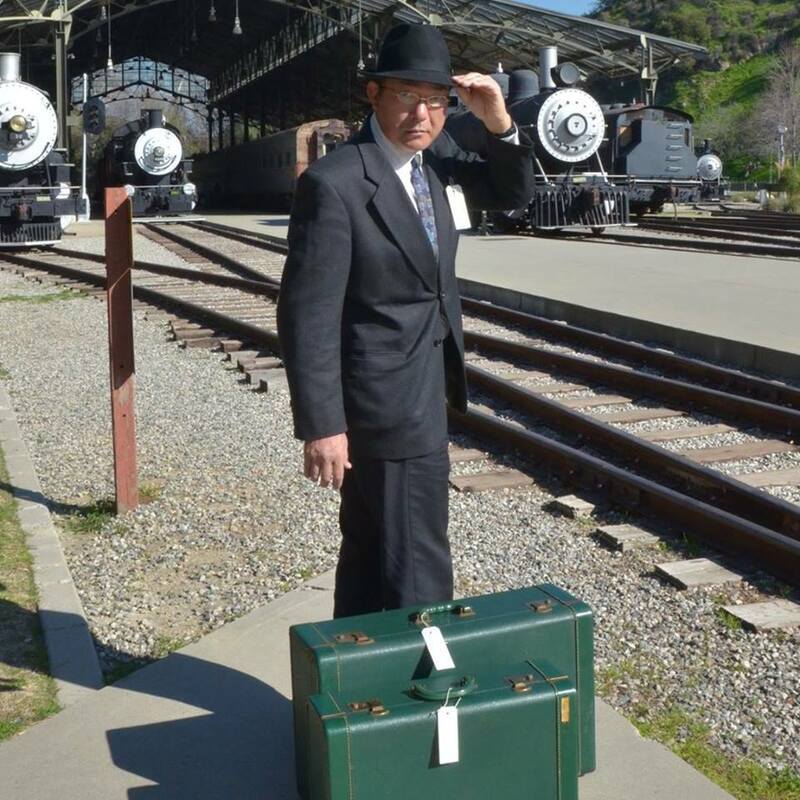 Kataoka channels his maternal grandfather, Charles Kozo Kataoka, in his trademark black suit with numbered tag on a string, fedora, and set of small, green suitcases, as if on his way to the train station in 1942 that would transport him from the Assembly Center at Santa Anita racetrack to the American concentration camp at Rohwer, Arkansas. Warren Furutani returns to the VJAMM after he delivered the keynote address on April 27, 2017 at the VJAMM Dedication, and the keynote address at the 48th annual Manzanar Pilgrimage on April 29, 2017. In addition to his grass roots community activism, Furutani has held numerous elected political offices. He became the first Asian American/Pacific Islander to be elected to the Los Angeles Unified School District Board of Education in 1987, and while on the Board, became the first to secure belated high school diplomas for Nisei who left their high schools for camps. Furutani won election to the Los Angeles Community College District Board of Trustees in 1999, and election to the California State Assembly to represent the 55th District in 2007. He authored two bills signed into California law: AB 37, conferring honorary college degrees to Nisei who had been incarcerated in the camps, and AB 1775, making California the first state to declare January 30 the Fred Korematsu Day of Civil Liberties and the Constitution. 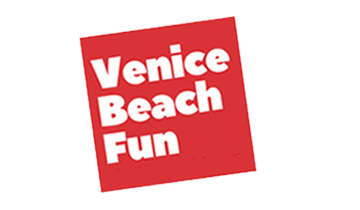 The VJAMM Committee is proud of the greater Venice community’s respect and support for the presence of the monument, and its theme of historical awareness and affirmation of Constitutional rights. Thanks to several youth groups, the VJAMM has been regularly polished, with volunteers sweeping up debris from the sidewalk, planter, and street curbs, and even scraping the gum residue from the sidewalk. 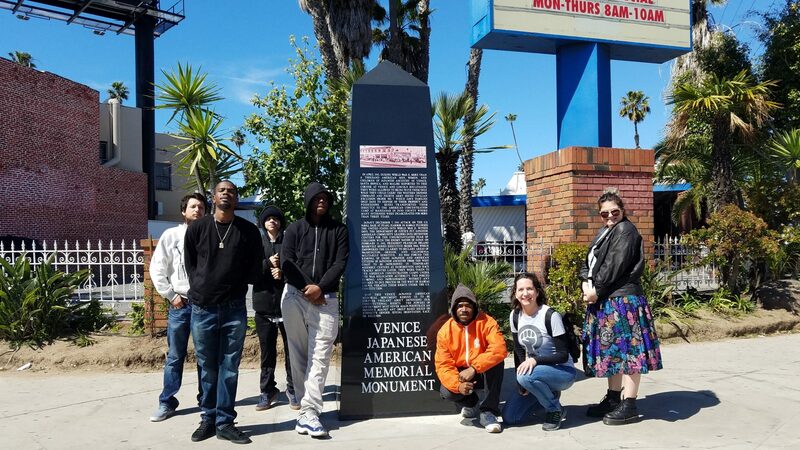 Most recently, on Friday, March 15, 2019, after a months’ long hiatus due to the heavy rains, Venice YouthBuild returned for the fourth time to polish the black granite obelisk known as the VJAMM. YouthBuild volunteers Moises Avalos, Keiveon Owens, Gage Fontana, Kendale Martinez, and Justice Harrison accompanied YouthBuild Associate Director Tijana Quilici. Rutt’s Café in West Los Angeles donated delicious Kalua pork sliders to the youth volunteers for lunch. 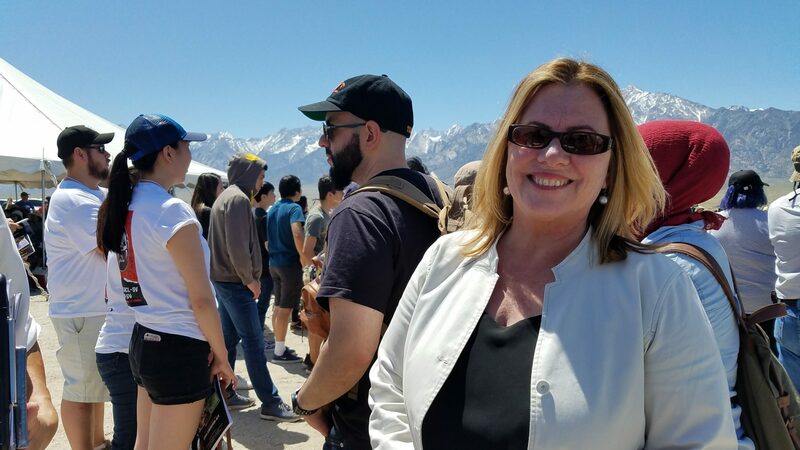 Ann Burroughs, President and CEO of JANM since 2016, delivered the keynote address at the 49th annual Manzanar Pilgrimage on April 28, 2018. She grew up in South Africa, and told of being imprisoned for her stance against apartheid. More than most, Burroughs knows the consequences of racial prejudice and official suspension of civil rights. She has devoted her career to promoting social justice and human rights; in 2018 Amnesty International’s Global Council named her Chair of the organization’s highest decision-making body that convenes human rights leaders from over 70 countries. 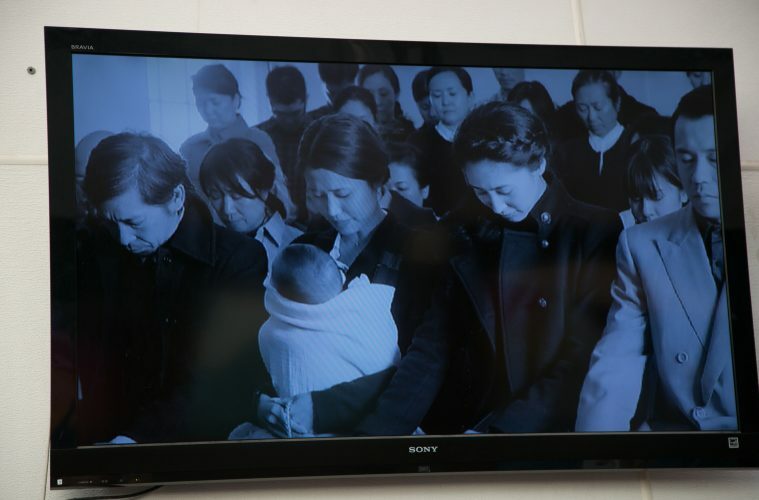 In fact, it was through the efforts of Amnesty International that she secured her release from prison in South Africa. Dr. Mitchell Maki, President and CEO of the Go For Broke National Education Center since 2016, delivered the keynote address at the 43rd annual Manzanar Pilgrimage on April 28, 2012, with the theme, “Why Remember?” As if in answer to his question, seven years later, he wrote an op ed essay for the Los Angeles Times, published in February, 2019, titled, “Japanese internment was wrong. Why do some of our leaders try to justify it?” Maki also co-authored the book with Henry H. L. Kitano and S. Megan Berthold, Achieving the American Dream: How Japanese Americans Obtained Redress, published in 1999. 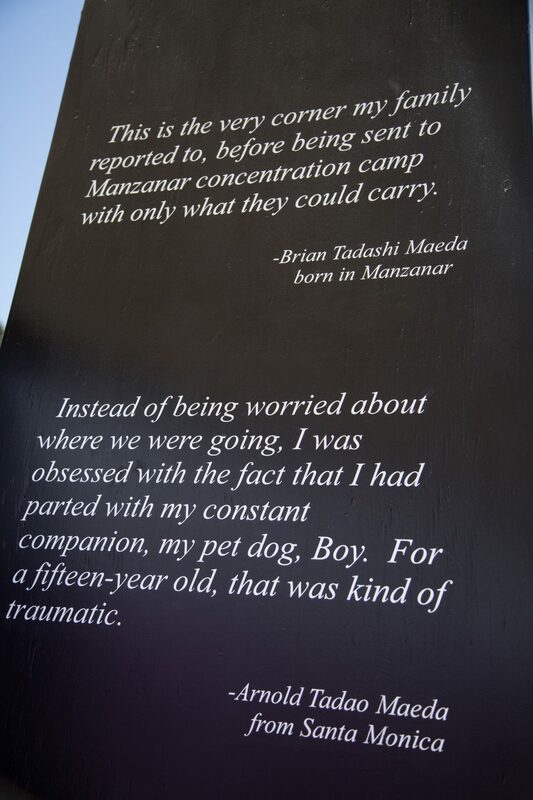 2019 marks 77 years after Executive Order 9066 led to the 1942 forced removal and the beginning of incarceration; 50 years after the first Manzanar Pilgrimage; 31 years after the passage of the Civil Liberties Act of 1988; and two years since the VJAMM Dedication on April 27, 2017. Street parking is limited, so please arrive early enough to find a parking space and walk back to the corner before 10 am. 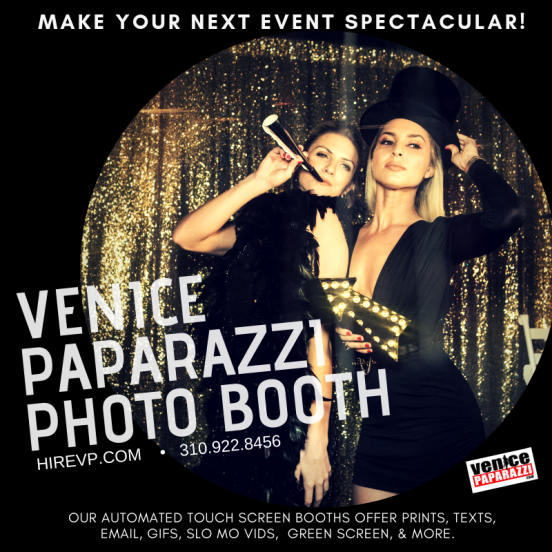 Hama Sushi Restaurant in Venice, which is celebrating its 40th anniversary, will host the VJAMM fundraiser for DINNER ONLY from 4:00 pm through 9:00 pm. 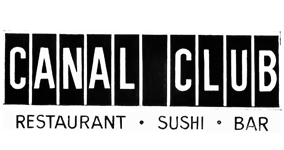 No special bento will offered this year, but any dinner items may be ordered from the menu. 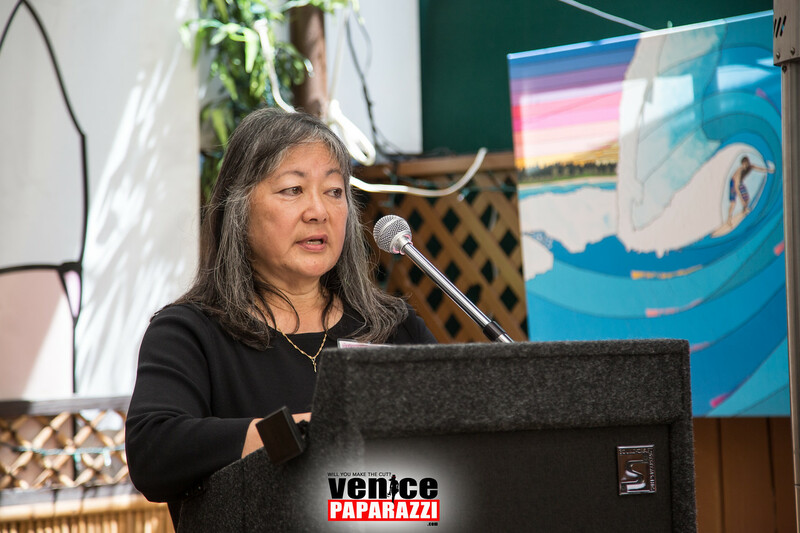 Esther Chaing, proprietor of Hama Sushi in Venice, has pledged that 10% of dinner sales will be donated to the VJAMM Committee for continuing maintenance of the VJAMM and for educational outreach. 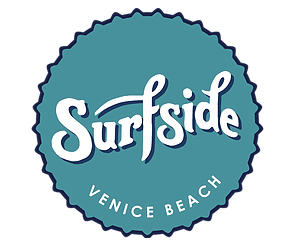 For reservations at Hama Sushi Restaurant, 213 Windward Avenue, “on the circle” in Venice, please call 310-396-8783. To take a look at the menu, visit www.hamasushi.com/menu/html. Sorry, no curbside pick-up this year.